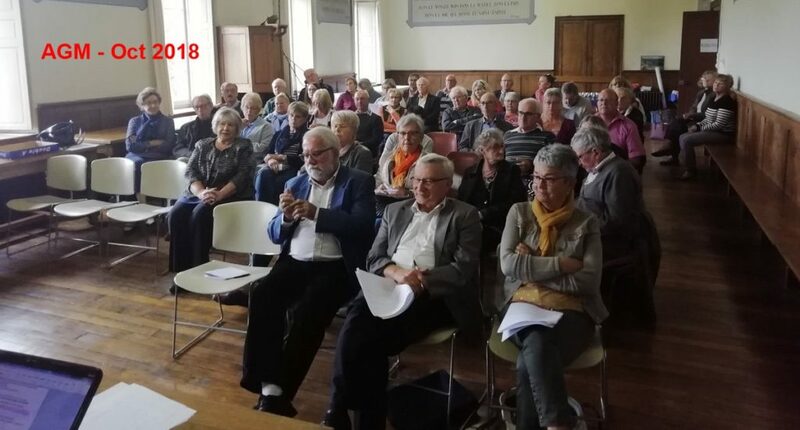 The AGM was held on Saturday 6 October 2018 at La Visitation in Mayenne, at 10:00 with a good turnout and was followed by a complimentary buffet for current 2018-19 members. 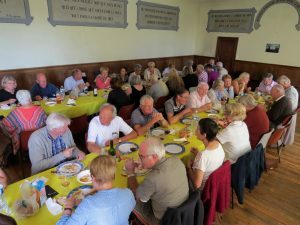 The AGM was held on Saturday 23 September 2017 at La Visitation in Mayenne, at 10:00 and was followed at 12:30 by a free buffet for current 2017-18 members. 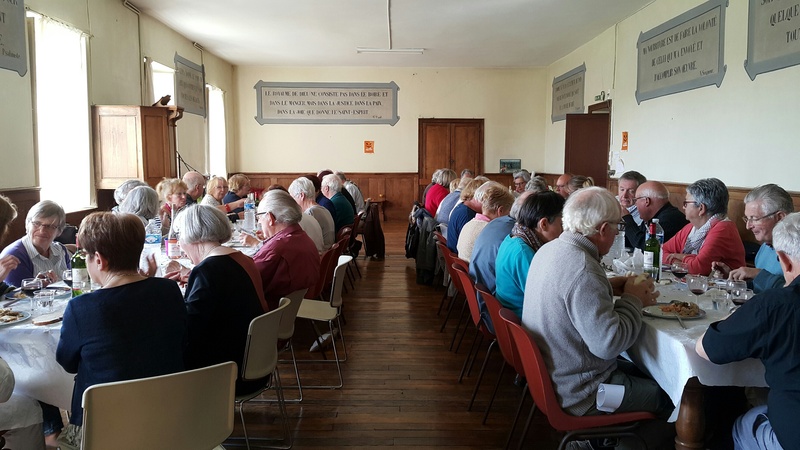 and followed by a complimentary lunch. 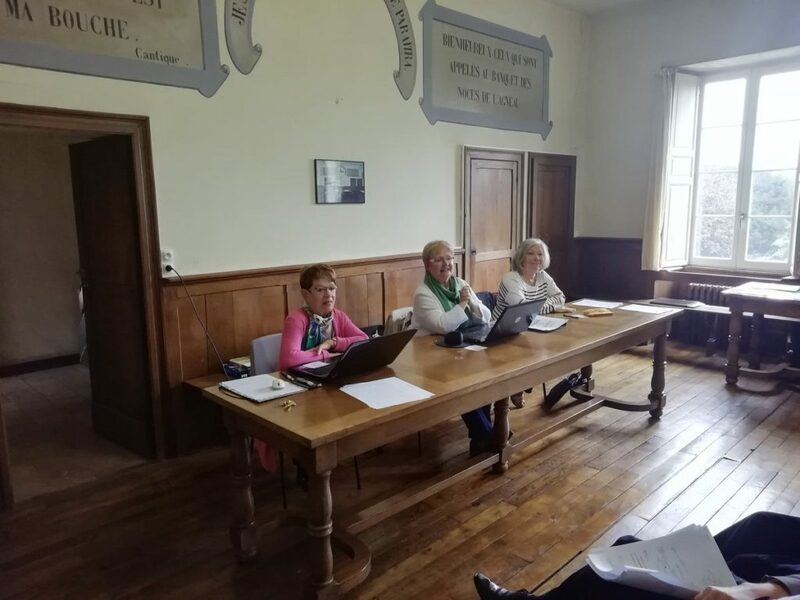 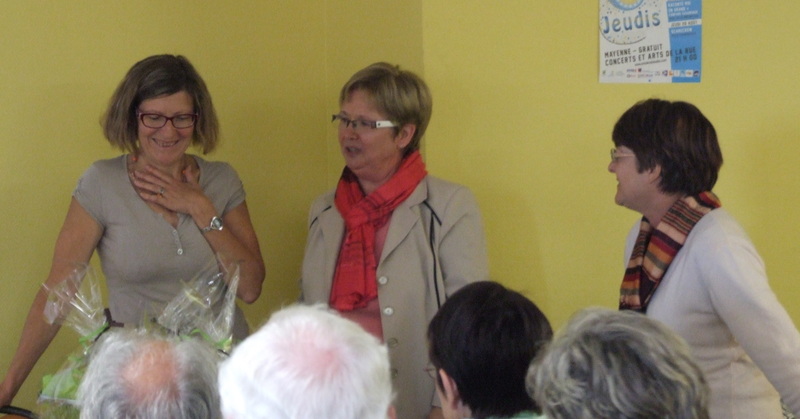 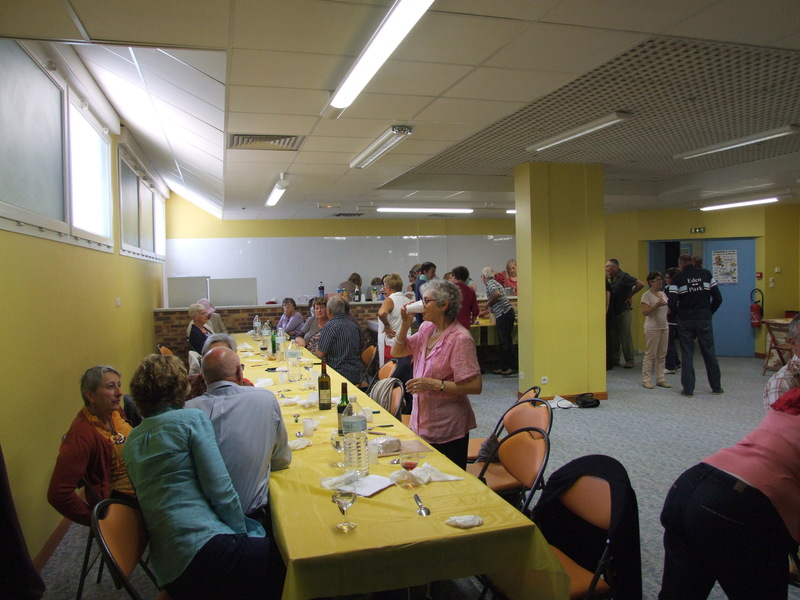 The AGM on Saturday 26 September 2015 was held in the Refectory, La Visitation, Mayenne. 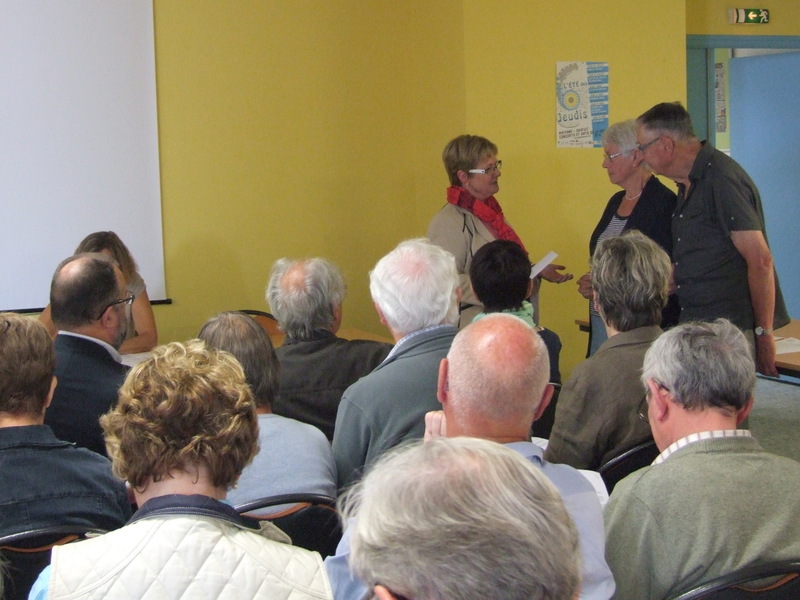 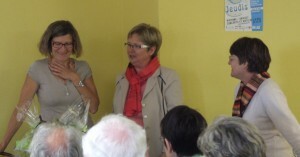 The AGM on Saturday 27 September 2014 was held in the Espace Grimaldi, Place des Halles, Mayenne. For the first time the AGM was held before the lunch rather than after it. Followed by a free buffet lunch for all who attended the meeting.